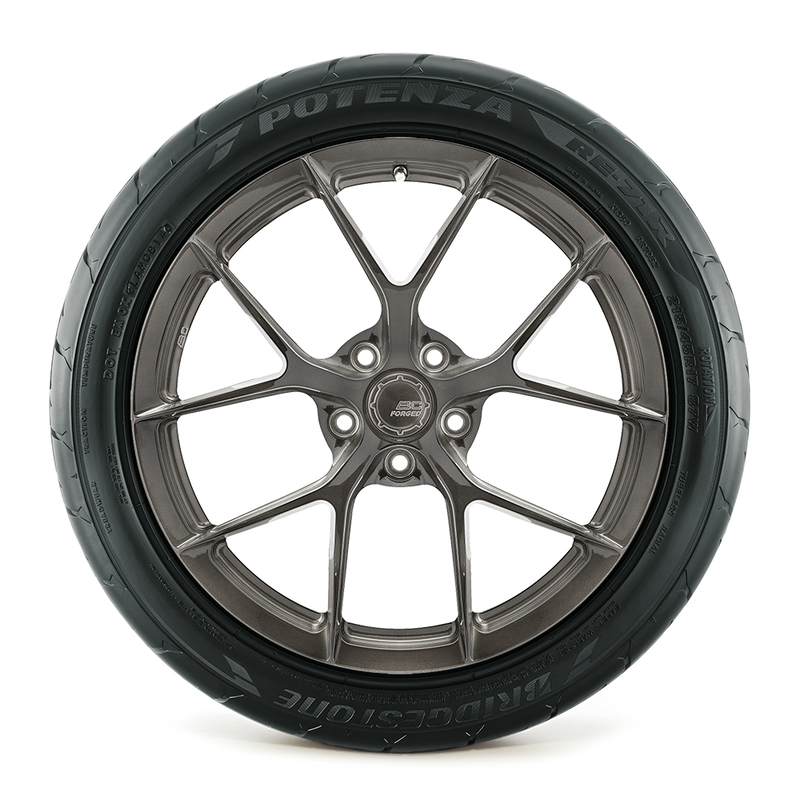 Looking for an Extreme Performance Summer tire that will perform at the track rain or shine without breaking the bank? The RE-71R is fine-tuned to maximize performance, traction, handling and control. 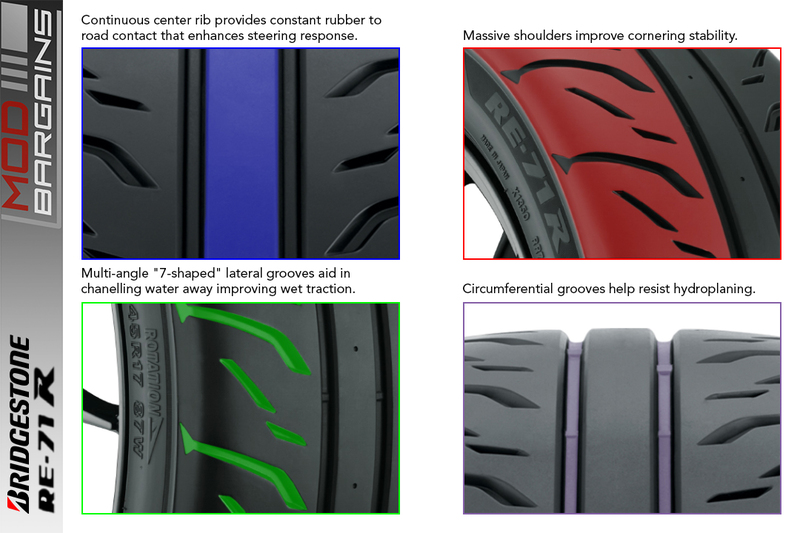 Continuous center rib provides constant rubber to road contact that enhances steering response. Massive shoulders improve cornering stability.